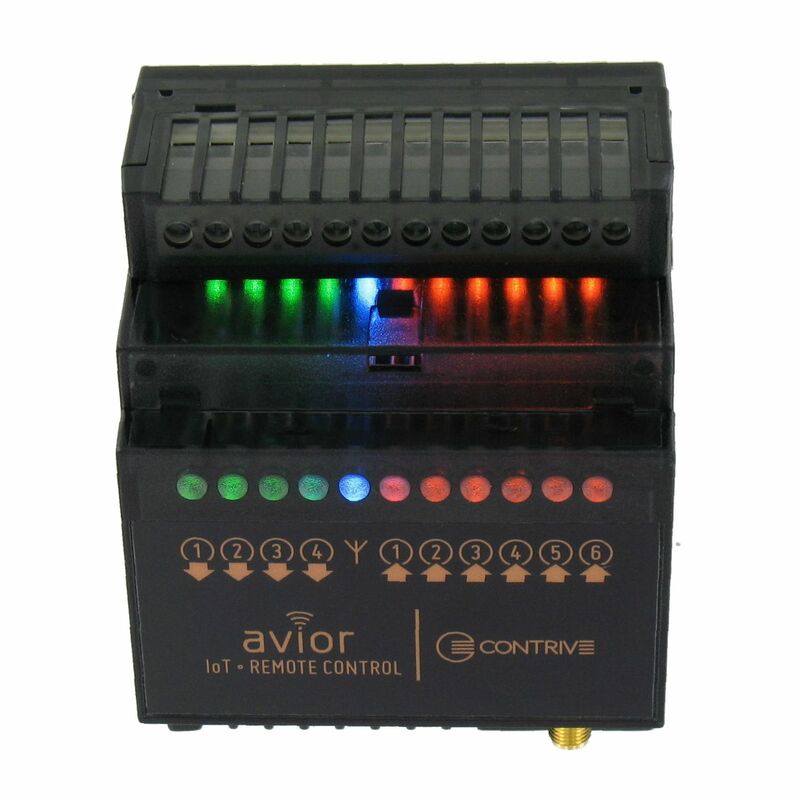 Avior is an industrial DIN rail unit for supervision and control through WiFi and cellular networks. 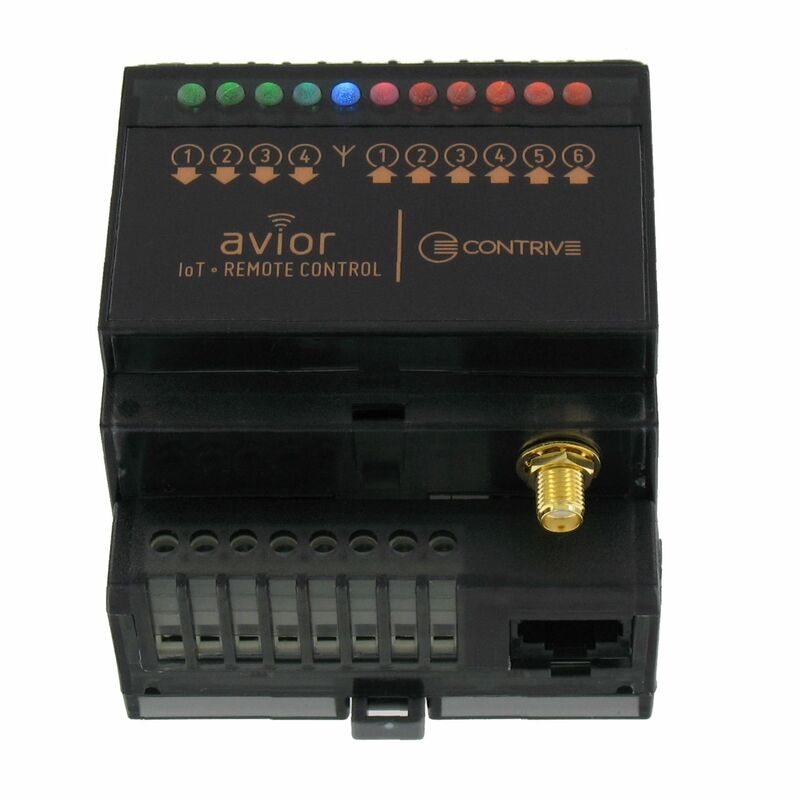 Avior can work both as a passive remote controller managed by remote commands (CLOUD) or as a programmable controller deploying actions in response of events (EDGE). Avior can receive commands and send by emails, chat messages, HTTP links. Avior can be used as-is when it is controlled from remote (CLOUD). 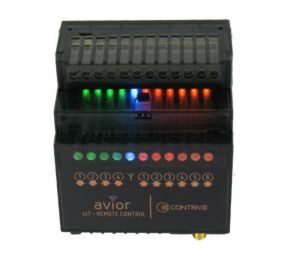 Avior can also work independently (EDGE) and be programmed by means of RULES (up to 500). 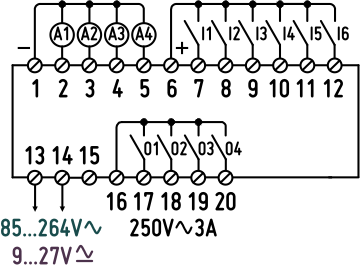 A rule is activated by a TRIGGER EVENT associated with a channel (i.e. : input change, incoming email, infrared command, wiegand code, etc). Up to 5 optional CONDITIONS can be set for each rule (i.e: status of an input, analog input measured value, last wiegand code, etc). Existing conditions will be verified once the rule is activated. Up to 5 COMMANDS can be set to be deployed when rule is triggered and conditions verified. 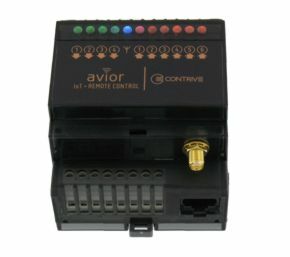 WiFi controller with optional PLMN connectivity. 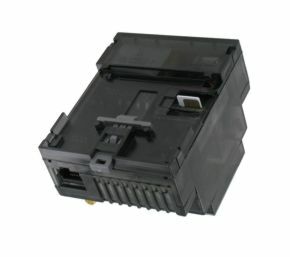 Full Type Approved and compliant with Radio Equipment Directive and with Part 15 of the FCC Rules. 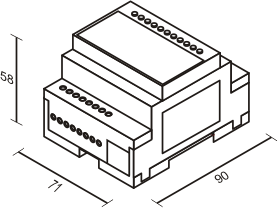 Complete and detailed specifications available on EXTENDED GUIDE. 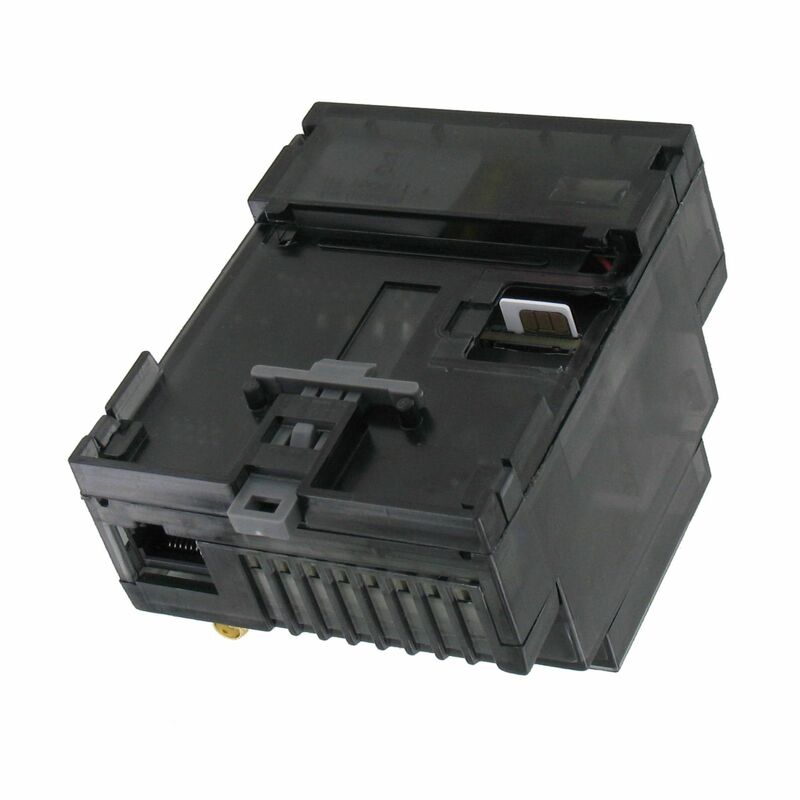 To access mobile networks, the unit must be equipped with a PLMN 2G or 4G card, both of which allow automatic band selection. We give you the tools and documentation to use our devices the way you like. Here's a roundup of some ideas to get you started, now unleash your imagination and the power of Avior to build whatever you want. Control gates from local keyboard and badges or from smartphone, device, computer in your office or from everywhere in the world. Regulate the movement of people into and within your parking and building, protecting your employees, assets and property. Monitor and adjust the house temperature and energy consumption to the real needs of the family, triggering the heating / cooling system according to your preferences, environmental conditions and energy price. 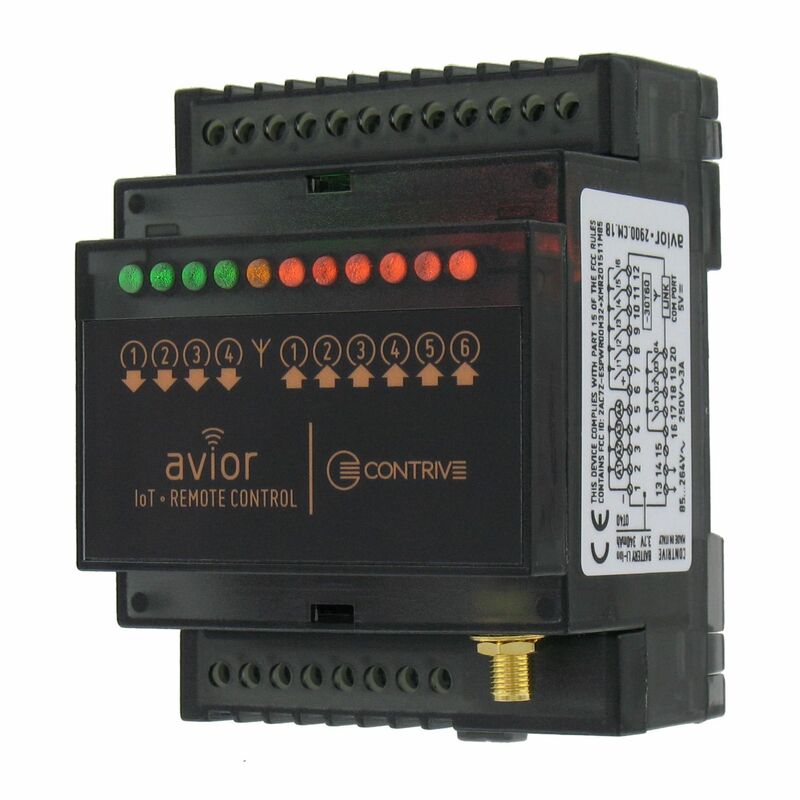 Control household appliances from remote through chat messages or by means of SMS and phone calls. Ask for status or receive alerts for local events. Create your own control strategy based on time and environmental conditions. Receive an alert if your washing machine shut off or a water leakage is detected. Be informed in case of blackout or power outage to minimize the loss of food and reduce the risk of foodborne illness. Control lights according to both pedestrian and car presence or depending from sunset and sunrise time. Turn it off when you would like to admire the night sky, reducing light pollution and saving money. Real time public light intensity regulation is a very attractive solution for reducing light pollution and energy consumption. In addition, street lights can be used to highlight dangerous situations or traffic accident to help with the rescue work. Collect information from a set of spatially distributed sensors to monitor performances and schedule maintenance based on real-time data. Use historic data for future development and planning. Take environmental measures like wind flow, direction and velocity. Sensor observations will be reported to a centralised unit, but are also available for immediate reading to everyone authorized to access device webpages. 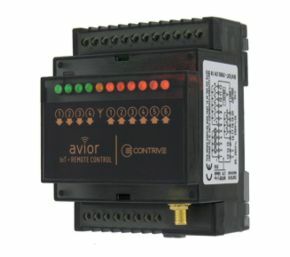 Use it effectively to send and receive text from local com port over WiFi or cellular network to control any device, machine or process via serial link.